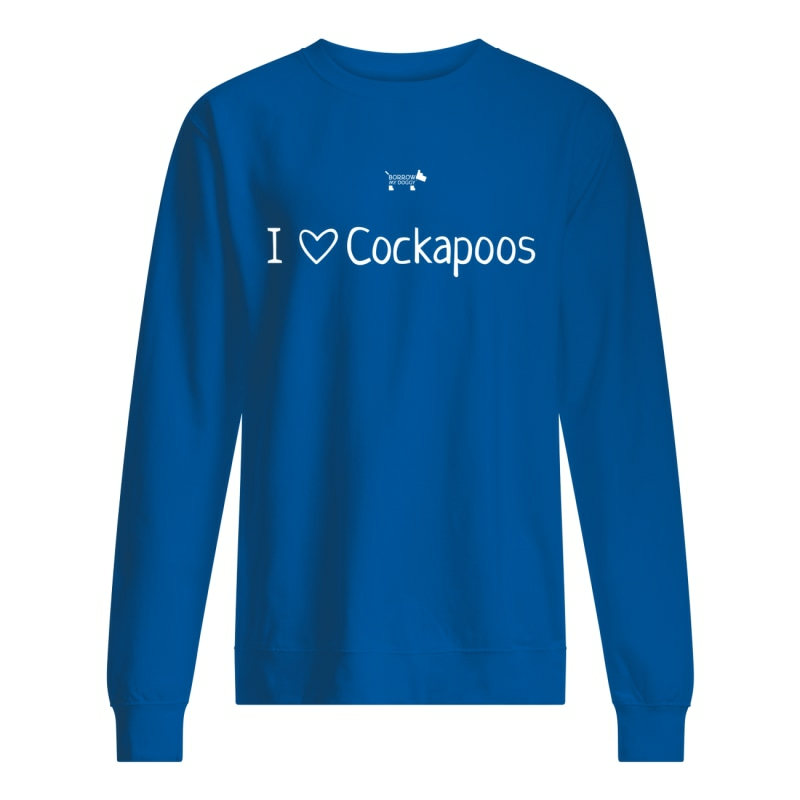 Are you a loud and proud Cockapoo owner? Or maybe you borrow one or simply love the pawsome breed? 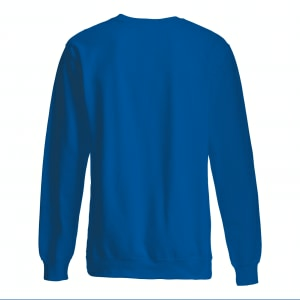 Show it off with this high quality BorrowMyDoggy designed and branded sweatshirt.